With this famous saying in mind, I started my professional career as an Electronics and Communication Engineer in Sona College of Technology, Salem which was affiliated to Anna University of Technology, Coimbatore till 2011 which now has got the autonomous status. Since i'm passionate towards VLSI, one of my core area in ECE, I decided to do my Masters in the VLSI Design, which diverted me entirely from placements. I was indulged in the preparation for GATE 2011, where I scored 87 percentile in it. 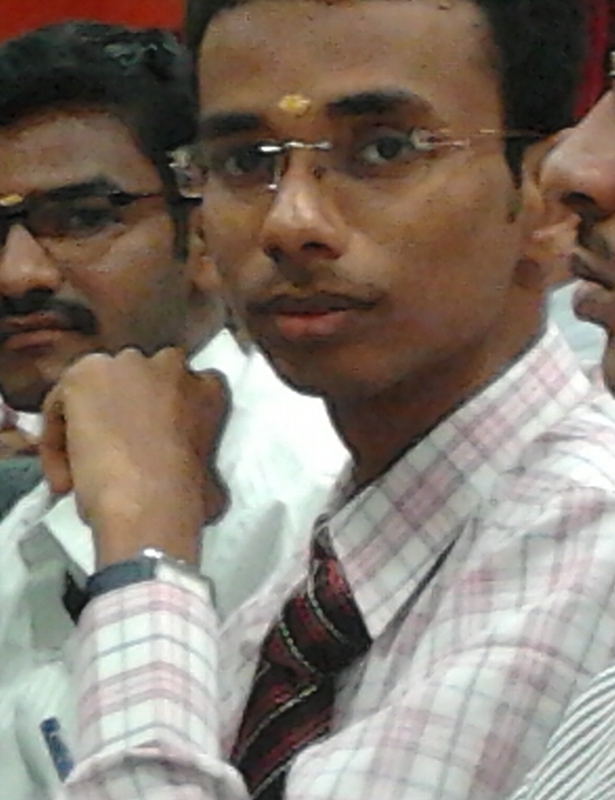 I got offers to do my PG in I2IT, Pune and in M.S.Ramaiah School of Advanced Studies, Bangalore. 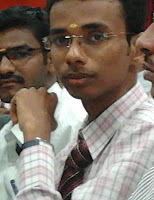 Seats were available in PSG, Coimbatore for me to pursue my PG. I just identified that the way of teaching in MSRSAS was too good which will help me in my career and so I preferred it. And now I'm doing my M.Sc (Engg) in VLSI System Design in MSRSAS campus. This blog is created with the intention to share the professional experience that I acquire in my career.